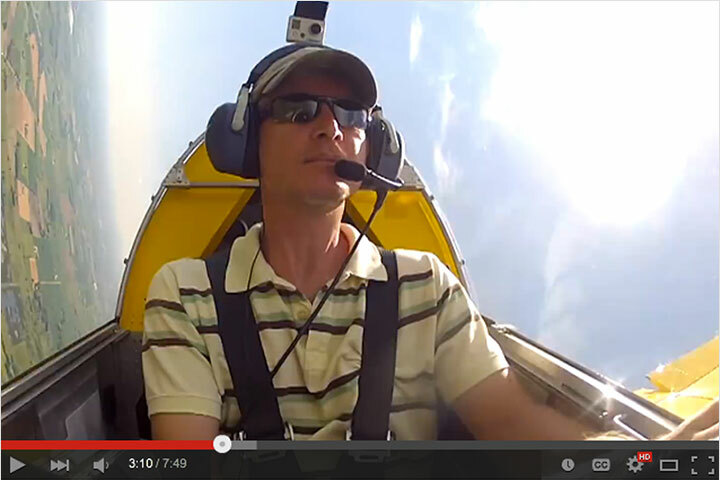 Congratulations to Mike January of Homosassa, Florida, whose AeroVee powered, Tri-Gear Waiex (S/N W0023) flew for the first time on February 23. 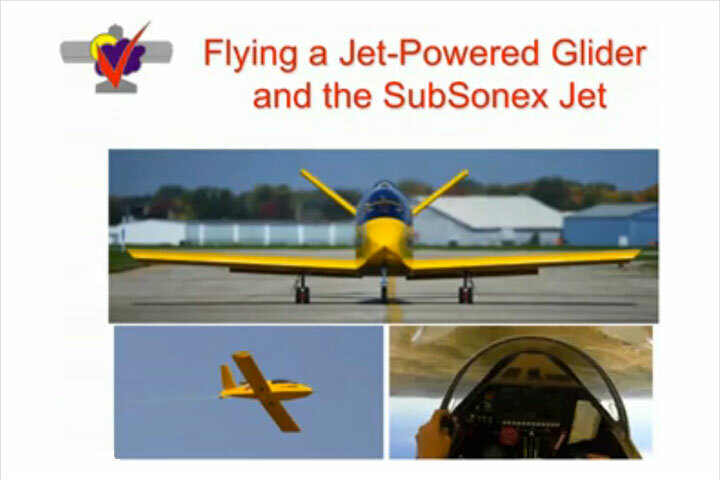 “What a great feeling of satisfaction to complete and fly the first aircraft that you have built yourself and have even built the engine for,” commented Mike. 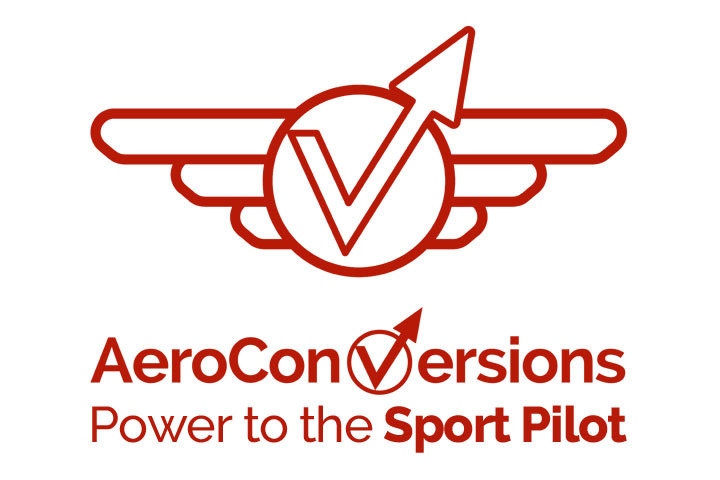 “My Waiex flew just as advertised and the new AeroVee cooling system was fantastic, not one temp even close to the to the upper end during all phases of flight. 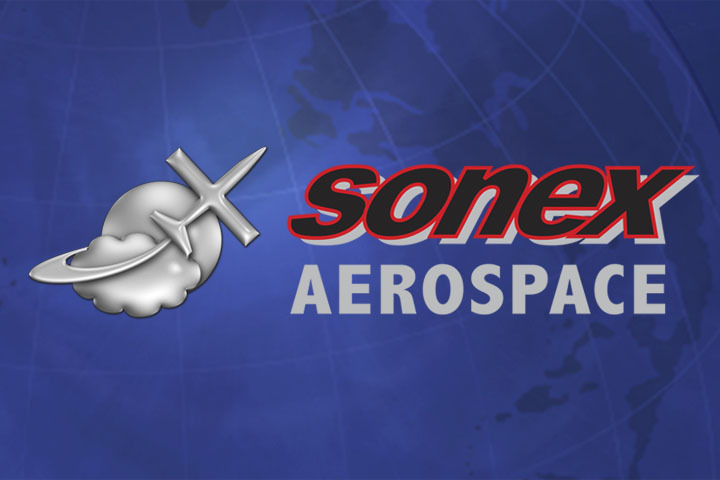 Thanks Sonex for the unequalled customer support you have provided and for the great design and kit. The aircraft is a thrill to fly. Thanks to Drew Waterworth for all the talks we had on the Waiex and for the visit. 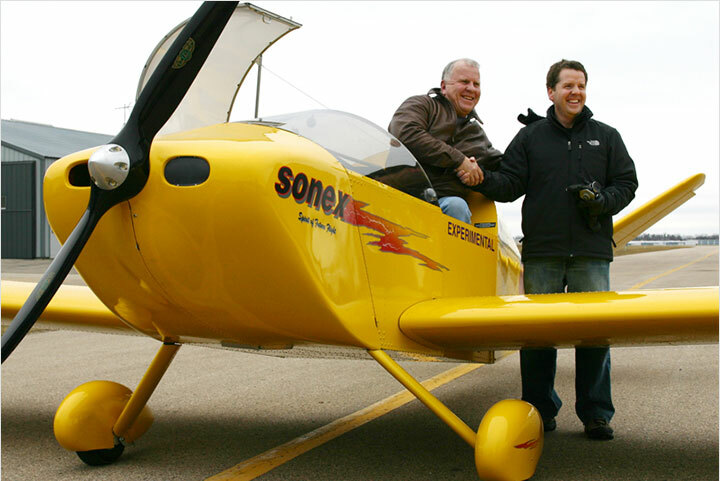 A special thanks to my good friend Bob Adams, Sonex 71, who introduced me to and recommended the Sonex family of aircraft and provided many flight hours in his aircraft, which made this flight a breeze. For all those still building, the first flight is worth the journey.” Gold Wings are on the way!